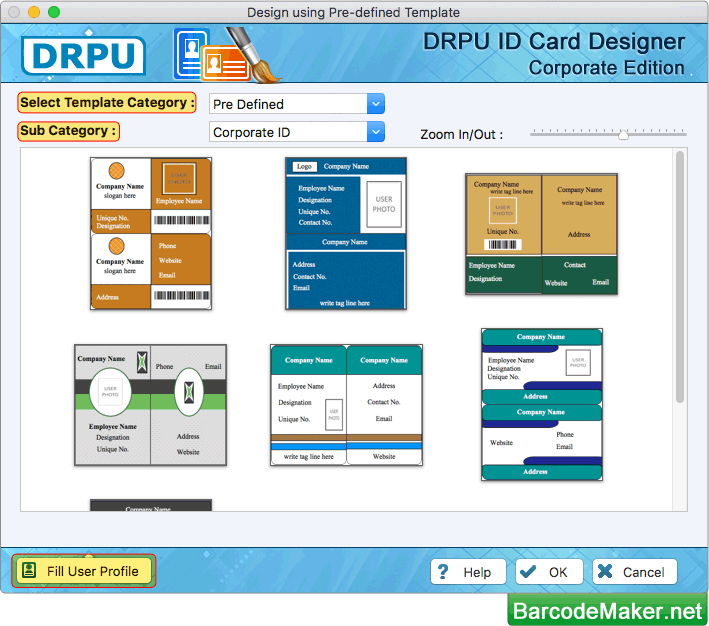 Choose pre-defined template and click on 'Fill User Profile' button. 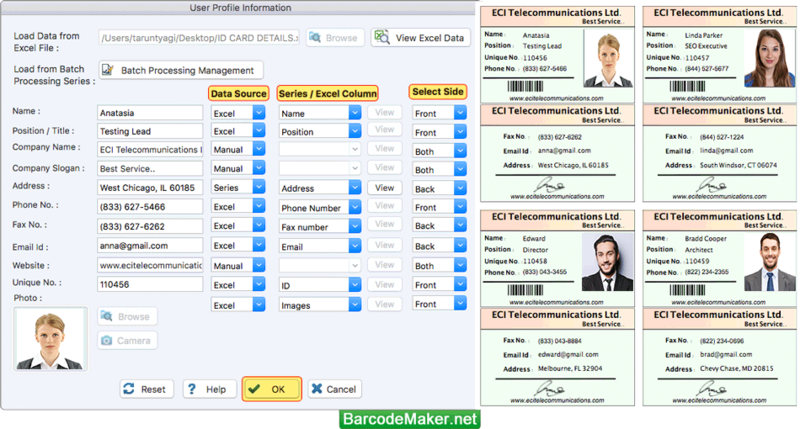 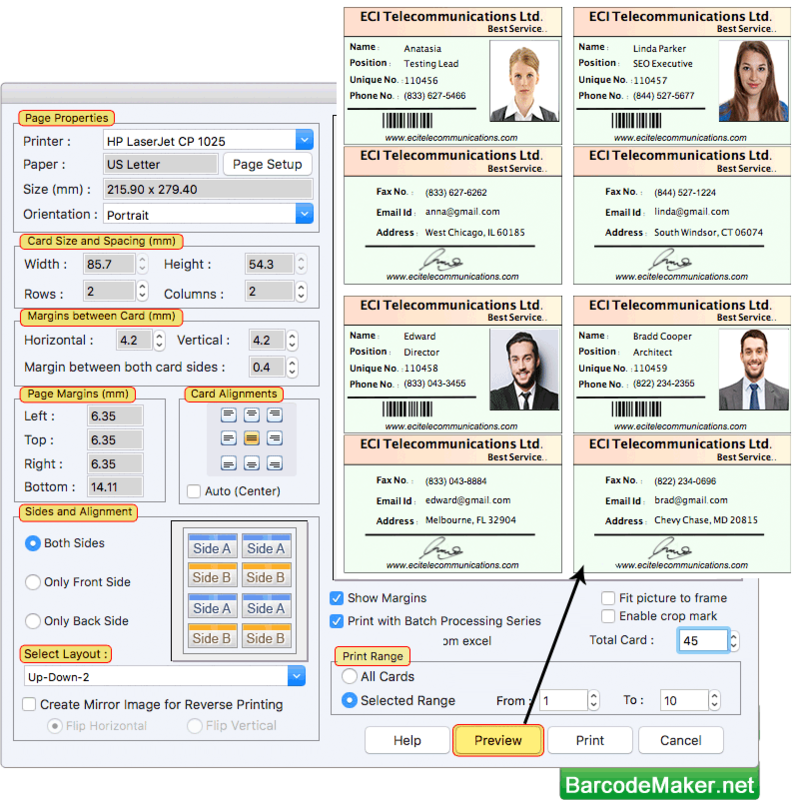 Fill ID card details manually or you can browse id card details from Excel data file or you can use 'Batch Processing Series'. 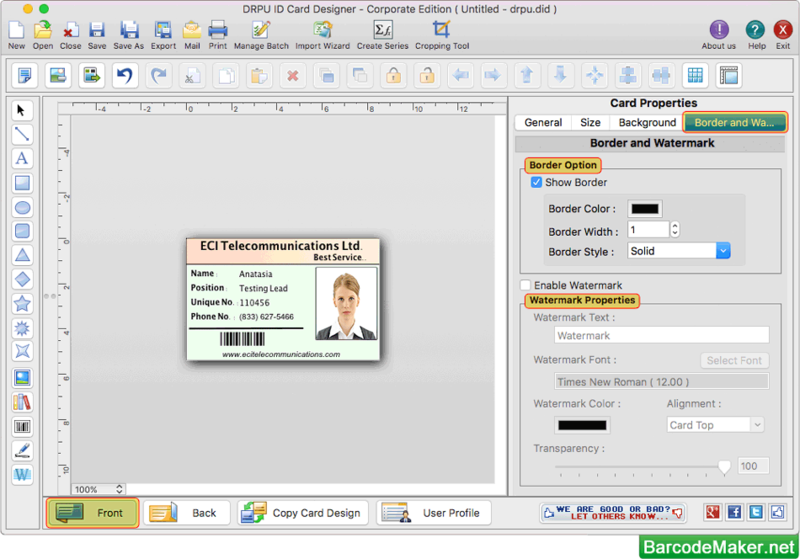 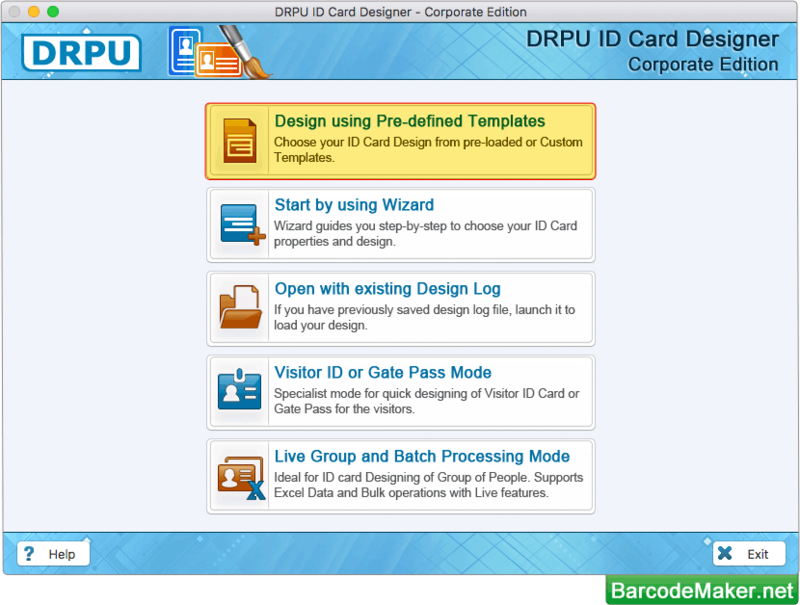 Using Card Properties, you can make further changes in your ID Card like card background, card Border.